We offer support to our students to become self-disciplined, well-rounded citizens by instilling confidence in them to fulfil their life aspirations. 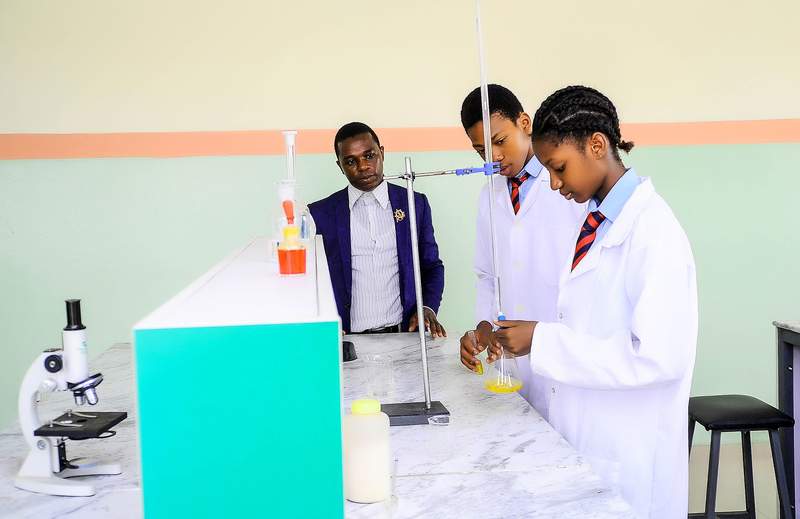 Alpha Covenant Heritage College offers a broad and balanced curriculum based on the National Curriculum of Nigeria and British. Our inspiring and innovative teaching staff at Alpha Covenant Heritage School reflects the national and international standard of the school. 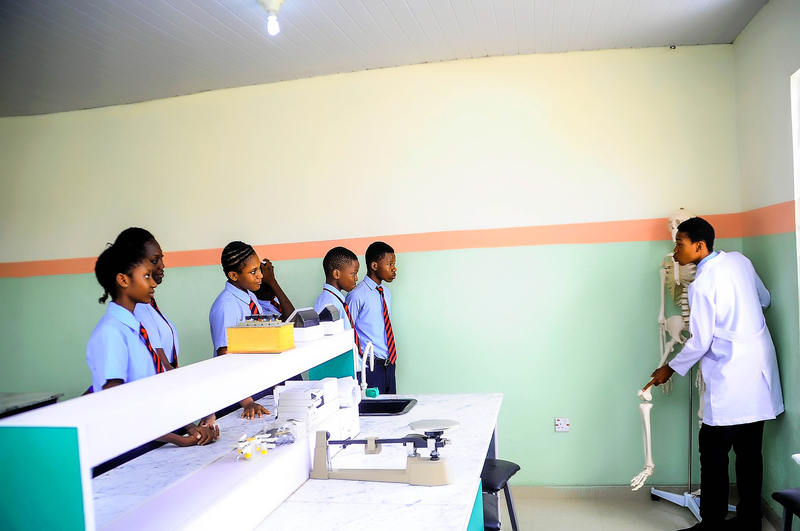 All our teachers are highly qualified and have excellent knowledge of the Nigerian and British education system. Alpha Covenant Heritage College admits students from age 10 by September. All prospective students applying to our college would be required to take an entrance examination which will be followed by a formal interview involving the students and both parents. The entrance test and the interview form a part of the overall assessment. Admission to Alpha Covenant Heritage College is at the school’s discretion and the school’s decision is final. Bio-Data page of international passport. Reference letter from the former school proprietress/principal. Receipt of payment of Application form. Application received by Alpha Covenant Heritage College, are assessed to determine the student’s suitability for entry into Alpha Covenant Heritage College. Please ensure your application is signed and includes all the required supporting documentation. Application assessment cannot commence until all required documents are received. Ratified and fully assessed applicant will be given a date for the college Entrance Examination will be invited for an interview with both parents. Successful applicants at the college entrance examination will be invited for an interview with both parents. Successful applicants will receive a letter of offer of admission and payment teller. 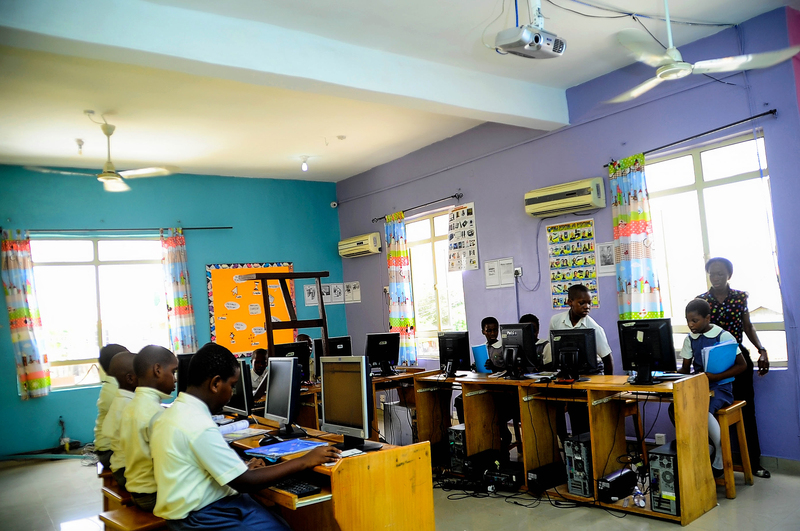 Alpha Covenant Heritage is a CIE sub-centre and a corporate member of the British Council, which provides excellent resources and facilities for staff and student development. Our parent forum and PTA is well established with active participation with school management during school events and social activities.